When Def Leppard guitarist/co-founder Steve Clark died of a drug overdose in 1991—six years after drummer Rick Allen lost his left arm in a New Year’s Eve car accident—rumours were rampant as to who would replace him in one of the world’s most successful and least lucky rock acts. One name floating around was that of former Whitesnake guitarist John Sykes, but it was another Whitesnake alumnus, Vivian Campbell, who actually scored the most enviable guitar gig in the galaxy. “I’ve known [Leppard singer] Joe Elliott for a few years,” says Campbell. “He lives in Ireland, where I’m originally from, so I would see him every time I’d go there—we have a lot of mutual friends and stuff. And a couple of months after Steve had died, he had said that they were gonna continue, that they were gonna finish the record as a four-piece, but that they were eventually going to look for a new guitar player—and that he would like it to be me. Although the financial prospects of joining a band like Def Leppard must be staggering, it wasn’t just the lure of big bucks that attracted Campbell to the band. He maintains that he’s a true fan of the group’s music, and has been since he was a teen. “I actually remember buying their first independent release in ’79,” says the 30-year-old rocker. “At that time, though, I was more interested in them because they were my competition. 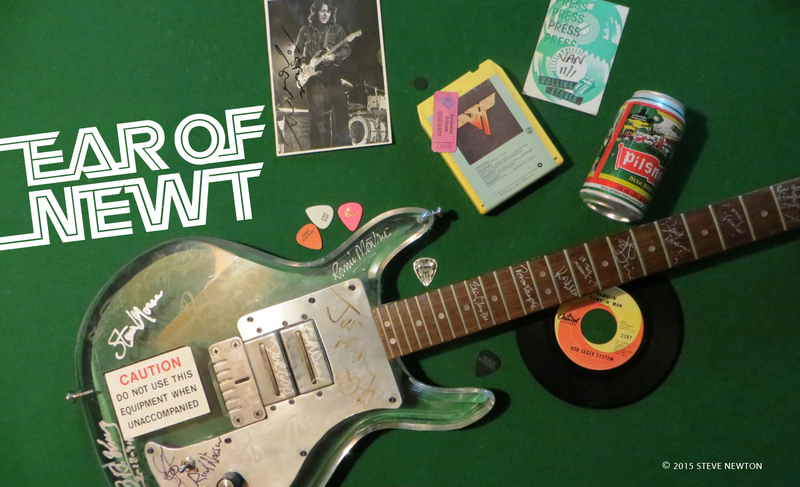 I was in a band called Sweet Savage, which was in exactly the same position at the time—a young hard-rock band tryin’ to get a record deal in that whole ‘new wave of British heavy metal’ thing that was goin’ on. Anyone who’s heard Campbell light six-string fires as a member of Dio, Whitesnake, or his own band, Riverdogs, can testify to his own pyromaniacal skills on guitar. But Campbell hasn’t pushed his weight around on fellow Leppard guitarist Phil Collen by trying to hog the coolest lead solos. Campbell was a lot closer to 20 when he joined up with former Black Sabbath singer Ronnie James Dio in the latter’s early-’80s outfit. After his hitch with Dio, he scooted over to join former Deep Purple screamer David Coverdale’s soon-to-be-famous (and soon-to-be-forgotten) Whitesnake. But neither group offered Campbell a decent balance of kinship, creativity, and cash. “Dio and Whitesnake were always someone else’s band,” he says, “and that’s always been evident, I think, to everyone. In Dio, I contributed a lot creatively, but that’s where it ended. I mean, I had absolutely no say in the direction of the band or who produced the records or anything at all. I took absolutely no money from the band, got paid less than the road crew. And in Whitesnake I got paid very well, but my contributions weren’t welcome because David was very specific about what he wanted to write—where, when, and who with. Campbell’s right about that: his current band’s melodic brand of pop-metal sells like crazy. 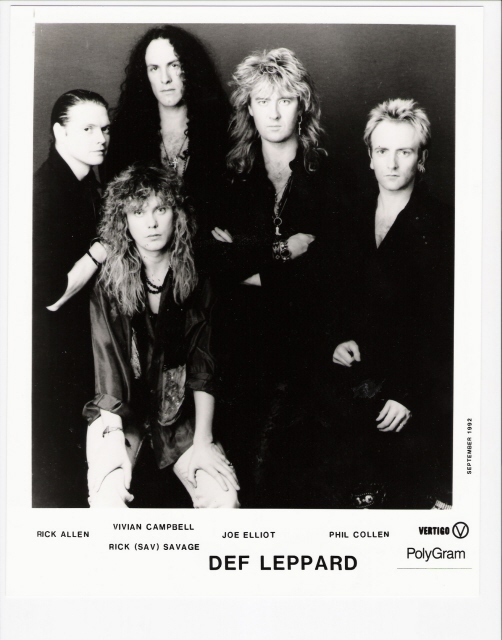 But is joining a big-time band like Def Leppard the be-all and end-all of Vivian Campbell’s musical existence?